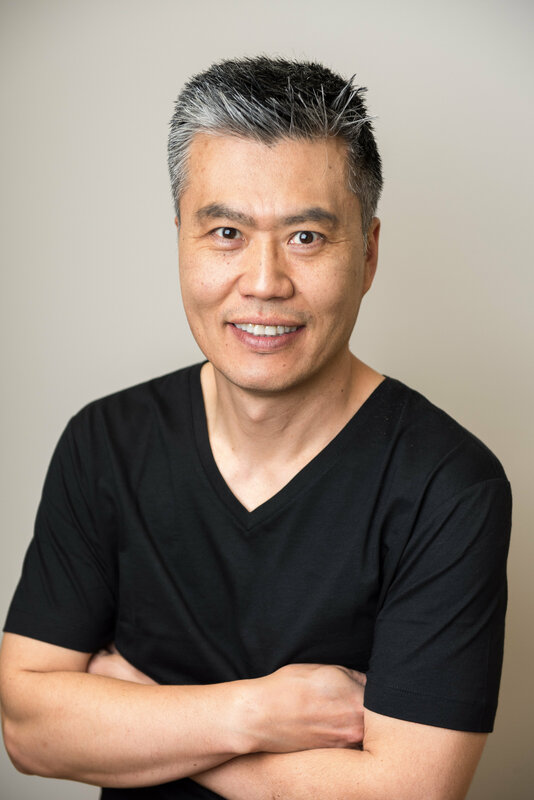 Dr. Kwon graduated from the University of North Carolina School of Dentistry in 2001 and joined the dental team here at High Point Smile Dentistry. Dr. Kwon has invested valuable time and energy in making our practice what it is today. While attending many hours of continuing education in oral and IV sedation, endodontics, periodontal procedures including implants, CEREC, and many more; improving our technology; and committing to enhancing our overall dental philosophies, he has taken High Point Smile Dentistry to the next level in providing optimum dental care to the people of High Point, NC. Dr. Kwon is married to his beautiful wife, Catherine; and has three beautiful boys, Joel, Gavin, and AJ.